Mark Kelly lives near Atlanta, Ga. A career reporter and editor with particular strengths in simplifying, clarifying, and summarizing, his articles and essays have been published in newspapers and magazines worldwide. He loves to tell heart stories that help mobilize God’s people to Kingdom engagement, with a particular passion for human needs / justice issues. Mark has a heart for obedience-based multiplying discipleship, and is strong in facilitating group dialogue. 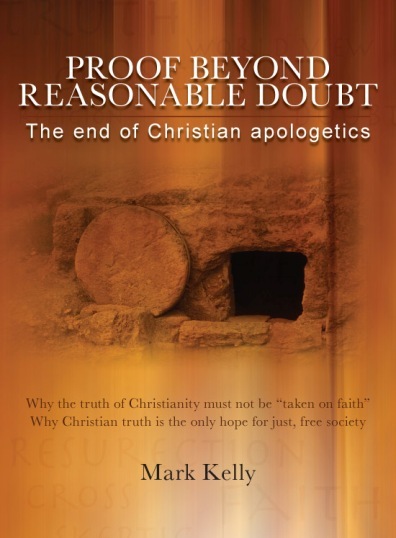 His books include God’s Revolution, Journey into Justice, Proof Beyond Reasonable Doubt, and Divorcing Christ. 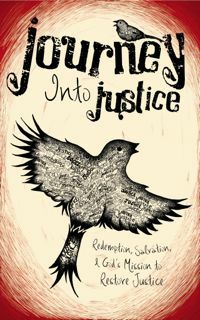 He is the editor of the Multiply Justice website and host of the God’s Revolution podcast. Contact Mark through Facebook, Twitter (@kainos), email, or LinkedIn. Oh, and kainos is the Greek word used in the New Testament for something entirely new and different: new covenant, new birth, new wine … you get the idea. The air in too many churches is musty … like a museum … or a mausoleum. We could use some kainos, something to remind us how amazing God’s grace is, something to fill our hearts with gratitude for the awful price he paid to set us free, something to stir up a passion for helping him bring his lost children home. Wealth, Poverty, and Human Flourishing: How Do We Really Help? Great work, Mark! ;) Blessings to you, Sir.